The Protohistoric period in the Southwest encompasses a broad range of time and people. Generally, the term is used by archaeologists to describe the period between the large scale “abandonment” of Hohokam, Mogollon, and Ancestral Puebloan sites (A.D. 1250 – 1450) and Spanish exploration of the Southwest (A.D. 1540). However, in many portions of the Southwest, the Protohistoric period extends as recently as A.D. 1700. The Protohistoric period is largely a transitional period encompassing the reorganization, interactions, development, and movement of numerous cultural groups across the Southwest landscape. It was during this period, for example, that the present-day communities of Hopi and Zuni were established in the northern Southwest, as were many traditional homelands, such as those of the Pai and Southern Ute. 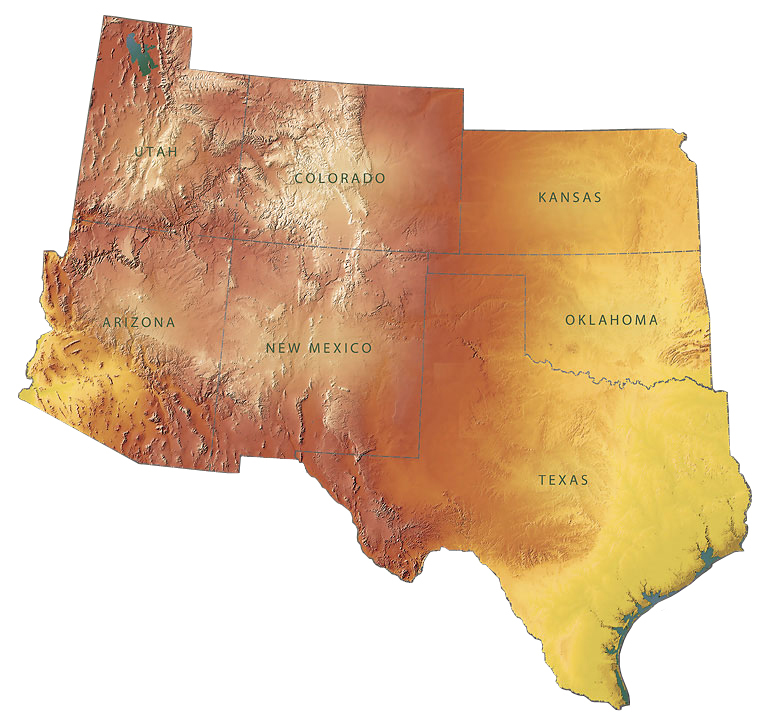 Apache, Sobaipuri, and Canutillo-complex mobile groups moved into the southern Southwest, and Comanche people began to move west off the Plains. During this period, Navajo and O’odham people also emerged as distinct cultural groups. Intermarriage, clan movements, and trade of goods and ideas between the many cultures of this period muddy the archaeological waters, so to speak, blurring the lines between distinct cultural traits and often making interpretation of Protohistoric sites difficult. 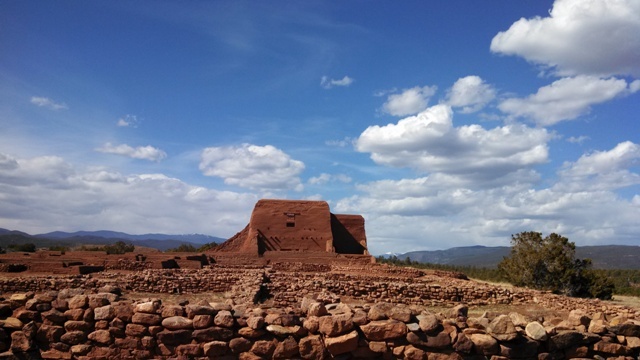 About the Featured Image: First settled by Puebloan people in the A.D. 1100s, Puecos Pueblo was one of the few occupied during the prehistoric period, the protohistoric period, and the historic period. When Spaniards arrived in the mid-1500s, they found an extensive village and ample food stores. In the 1620s, the first mission church was built at Pecos Pueblo. This church was destroyed during the Pueblo Revolt in 1680, and later replaced by the adobe church still standing, in part, at Pecos National Monument. Pecos was later important as one of the first archaeological excavation sites in the Southwest.